Can You Transfer Debt Into a Living Trust? A living trust is an agreement in which you transfer your assets into the ownership of the trust. You can retain control of those assets by naming yourself as trustee until your death, at which time a successor trustee takes over and distributes your assets to your beneficiaries. 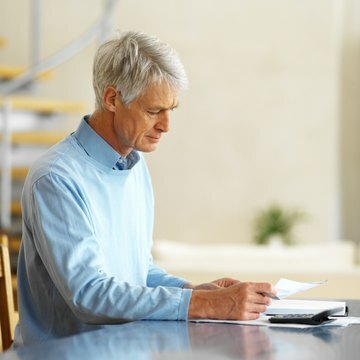 While you cannot transfer debt into a living trust, creditors might be able to reach the assets in the trust during your lifetime and after your death. Whether or not your creditors may be able to access your trust assets depends on your level of involvement in the trust's management. If you named yourself as trustee of your living trust, while you retain control of the assets, you have little protection from creditors. Upon your death, your successor trustee may be responsible for paying your debts before distributing the trust assets. If you owe more than the value of the trust assets, your beneficiaries may get nothing from the trust. The greatest advantage to establishing a living trust is that it avoids having your assets pass through probate when you die. Another plus exists if your beneficiaries are not especially frugal or haven’t yet reached the age of majority. Your trust can distribute their bequests in installments or when they reach a certain age. Before these things can work in your favor, however, you must fund the trust by transferring your assets into it. If the Deceased Has Property in a Trust, Can it Be Sold to Pay His Debts?